From National Day to Christmas, December is month full of celebration here in the UAE –as many of us will be embrace the festive season by decorating our homes. 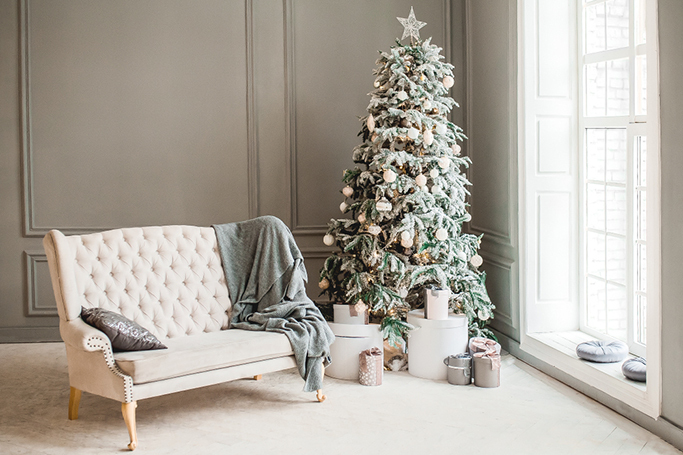 Dubai-based interior design experts, New Evolution, have offered us some inspiration on how to stylishly decorate for the upcoming holidays –with a mood board full of festive flair and elegant ornaments. 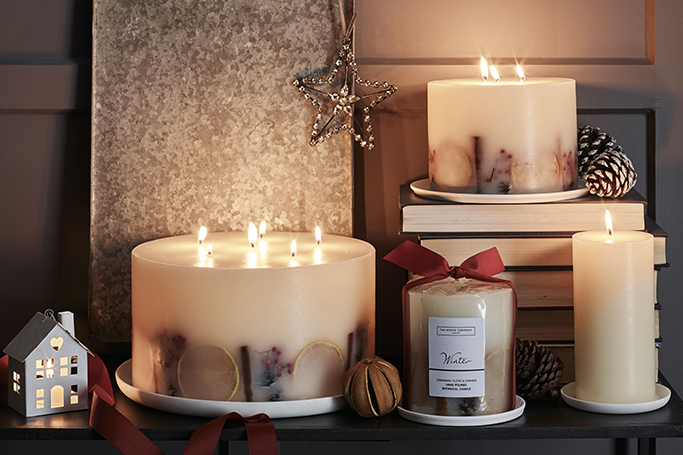 Interior designers love mood-enhancing lighting, but if you really want to set the scene this winter, a scented candle can be a quickfire way to create a cosy ambience. Whether you’re styling a mantelpiece, laying the table for a dinner party, or simply want to make the downstairs loo more inviting – think how boutique hotels manage to make their ladies’ rooms that much more luxe, with a decadently dark wall paint, plush hand soap and the flickering flame of a three-wick candle – a well-chosen candle might be the perfect finishing touch. 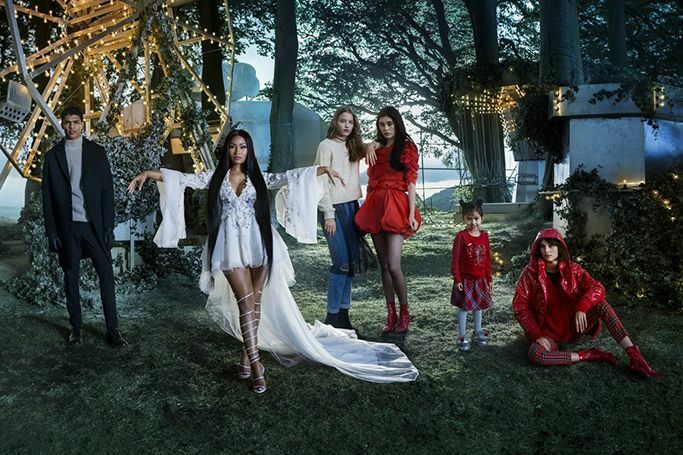 Who could have guessed when the first beauty advent calendars hit the shops a few years ago, that they would become such a huge phenomenon. Back then, only a handful existed and they quickly sold out – but now there are tons to choose from, each offering 24 days worth of pampering pressies in the lead up to Christmas. There’s a better budget range too, with calendars starting from less than £15 (AED 70) and going way up to three figures for luxury selections. 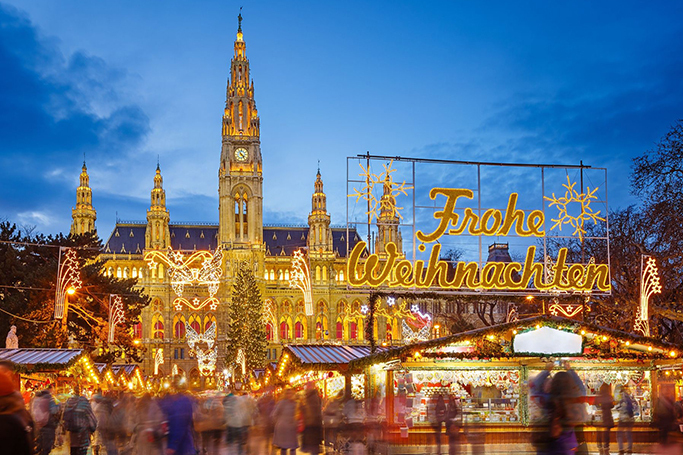 This festive season, swap Dubai’s desert for snowy Christmas markets full of festive charm, gifts and treats to indulge in. It’s never too early to start thinking about Christmas –especially when shops are already piled high with festive goods. Travel during November and December can be pricey, so you need to start planning your Christmas getaways now. Particularly if you want to travel to a Christmassy destination for the most magical time of the year. 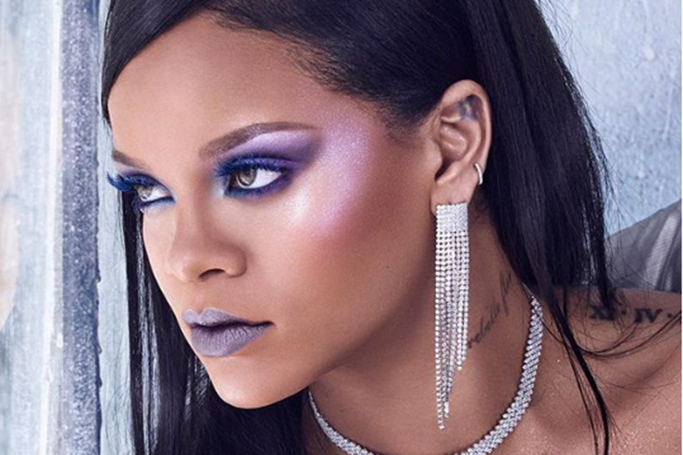 Fenty Beauty is dropping new products so quickly; we can’t keep up –from Rihanna revealing a new Stunna Lip shade live in Dubai to Fenty’s first highlighter palette, there’s so many beauty buys we’re already adding to our Christmas list already. 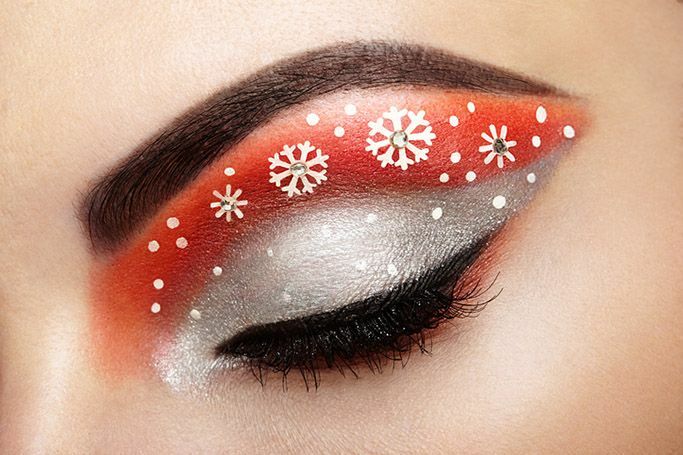 It may be the season to glam up and get the glitter out, but why not be a little bit extra these holidays with festive makeup looks that will make you stand out at any Christmas party. 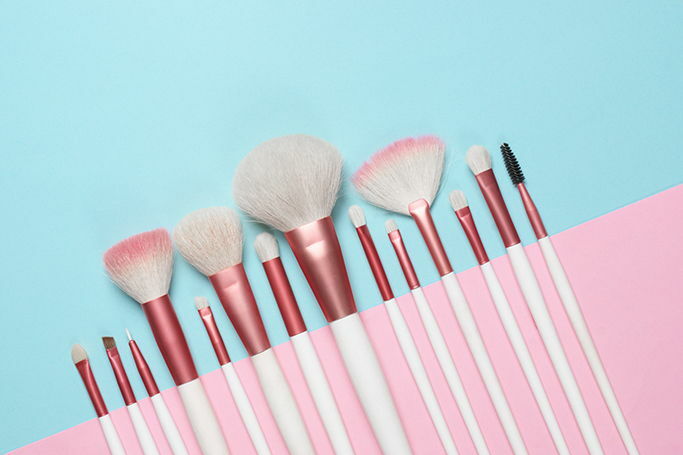 It’s mid-December and the Christmas panic is starting to set in during this festive season, so we’ve prepared a glam gift guide to help you shop for the beauty lovers in your life. From Christmas gift sets to stocking fillers, we have all the information you need to start (or finish) your Christmas shopping. And it is all available to shop online in the UAE! Now that it’s officially December we’re allowed to feel festive from our head to our fingertips! As the countdown to the Christmas holidays begins, we have the perfect accessory to go with every Dubai December outfit…festive nail art! Nothing gets us more excited for Christmas than a festive TV advert and this year the John Lewis Christmas ad wasn’t the only campaign which inspired our holiday cheer (although, obviously it was still included). Present wrapping at Christmas can seem pointless, after perfectly wrapped gifts are destroyed within seconds as we eagerly want to find out what is beneath the paper! 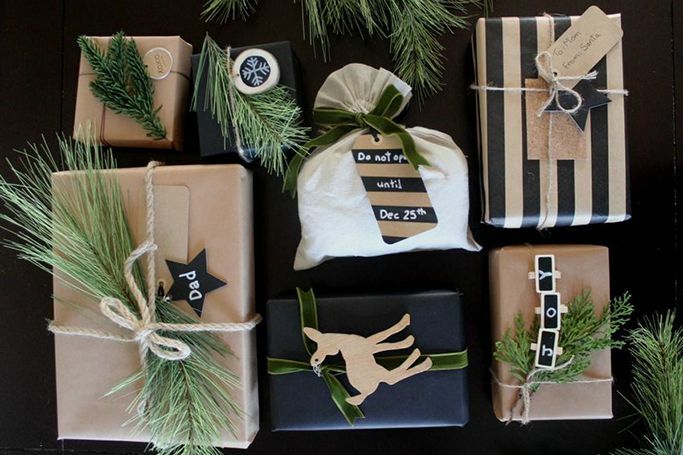 But, Christmas is all about decorating and we’ve got Christmas gift wrapping ideas that will inspire you to wrap your gifts in the festive spirit and holiday cheer.